Founder of Iota Phi Lambda Sorority, Inc. – IΦΛ Iota Phi Lambda Sorority, Inc. In 1929, while employed as secretary to Rev. 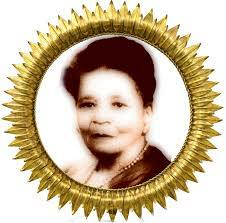 L. K. Williams, then president of the National Baptist Convention, she founded Iota Phi Lambda. Its aim: “To encourage young women to enter the Business Field by means of business training”. 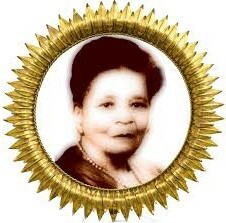 Lola M. Parker was founder of a premier sorority and it’s National President from 1929 to 1946 and President-Emeritus until her demise in 1987.